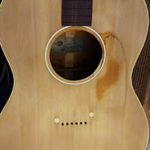 I’ve writ up a new repair blog called Treating Rust with Phosphoric Acid. It features dangerous chemicals and, as such, is very exciting. Here’s a recent addition to the store. 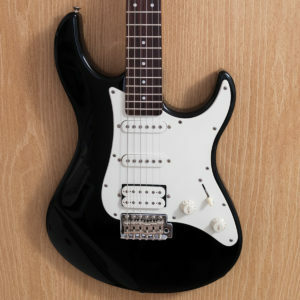 If you’re looking for a superb starter electric you can’t go wrong with the classic Yamaha Pacifica. 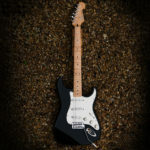 Renowned for its build quality and neck feel, it’s a modern classic! Got in a few more nice second-hand starters like this Cordoba MG-201: ideal for the younger guitarists out there. We’ve also a nice Fender DG-5 dreadnought for those with bigger hands! 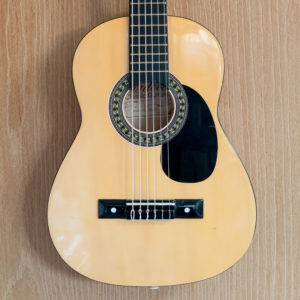 Added a couple of great second-hand guitars ideal for learners or anyone in search of a reasonably-priced quality instrument! 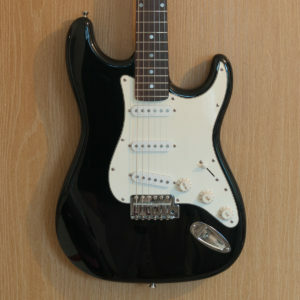 First, the Squier Stratocaster SE pictured: a superior Squier strat! We’ve also the ever popular Freshman Renegade: one of the best starter acoustics out there in a comfy folk size! They’ve also both received a professional setup: so grab yourself a bargain! Eagle-eyed visitors and fans of browsing will have noticed we’ve added a new shop section for guitar picks. 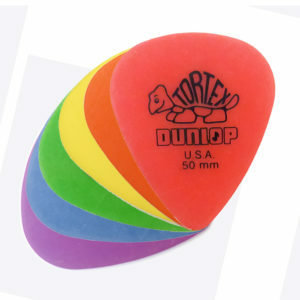 All picks can be bought individually so you have the opportunity to get a real mix of gauges and materials. Some more second-hand bargains to come! Added this Squier Strat from 2000. It’s been kicked around the block a bit, but we’ve dressed the frets and set it up real nice. Plays great, sounds great! It could be yours for just £89.95: have a look. 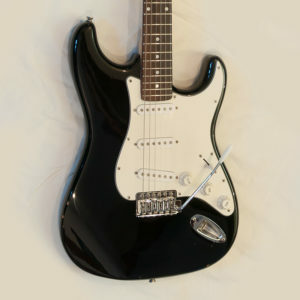 Just added a nice 2001 Fender Standard Strat to the store. It’s in great condition and plays like a dream! What more could you ask for?! Watch this space for more exciting things in the coming few days!